There is a reason for the term "pain in the neck" to describe something that is particularly irritating or difficult. Pain in your neck can be described as irritating, difficult, and even worse. The good news is that top chiropractic care at Infinite Healing Center can help ease your neck pain, and we can even teach you ways to prevent the recurrence of your pain. Poor Posture Your posture and your neck muscles and nerves are directly related. This is why neck pain can be so common to people of all ages. There is even a modern ailment aptly called "text neck" to describe the neck pain many people deal with from looking down at their electronic devices for a long time. Sleep Habits If your pillows are not at the correct height, or if you moved too much or too little while putting pressure on your neck you could wake with a "crick" in your neck that may not go away for a while. 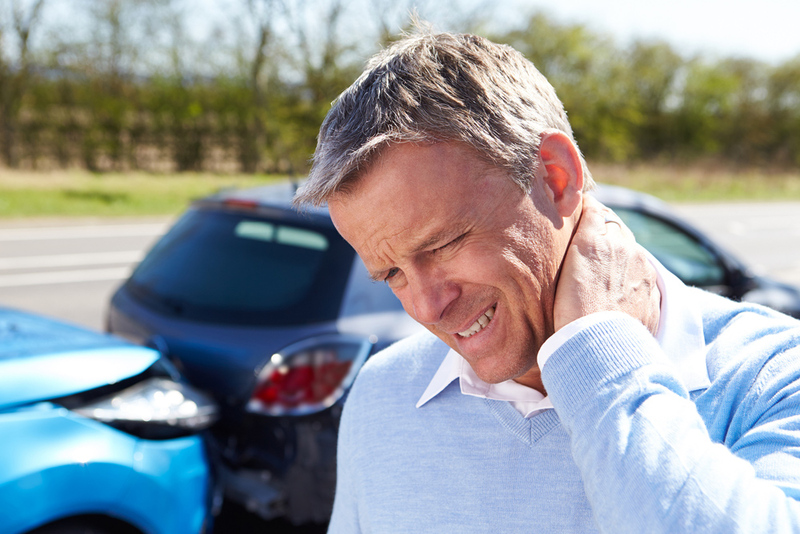 Extreme Jolts Whiplash is caused by extreme stopping or jerking forward, such as an auto accident. These extreme jolts cause neck damage that sometimes takes a lot of time, therapy, and even sometimes surgery to heal. Less common causes that are still worth mentioning are a heart attack and meningitis. If your neck pain comes out of the blue with no likely cause, with a fever, or with radiating pain down the arm it is a good idea to get checked out immediately. Improve your posture. We can help you learn techniques to improve your overall posture and reduce neck and back pain in our clinic. Upgrade your sleep. Make sure your pillow is the correct firmness, try to sleep on your back, and take measures to ensure a calm restful sleep to avoid neck pain from sleep positions. Use good workplace ergonomics. Your computer monitor should be at eye level. If you are using your phone a lot you should consider a headset. Get up and stretch often, and consider a standing desk for part of the day. Visit us for physical therapy techniques to strengthen your neck and improve your posture further. At Infinite Healing Center, we can treat your neck pain effectively and help you learn techniques to prevent it from recurring. We offer quality chiropractic care for Mesa, Gilbert, Chandler, and the surrounding areas. Call today, 480-985-7070.